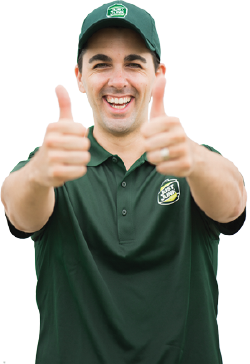 Junk Removal Kingsville | JUSTJUNK | Book Online Today! When you wind up with an unwanted junk pile after cleaning out or preparing to move out of your home, contact JUSTJUNK Kingsville! Our fully trained Kingsville junk removal team will handle all of the junk hauling, loading and disposal necessary to clear out the clutter from your home or office space. With comprehensive, volume-based pricing, our full service removal is always provided to you at the lowest rate in the removal industry guaranteed! When you contact JUSTJUNK Kingsville with a removal request, trust that you can always counts on the Kingsville junk removal team to arrive at your earliest convenience with our same or next day service. 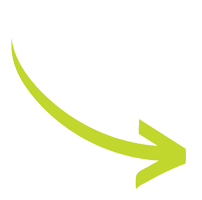 Once on-site, simply inform our service professionals of what has to go! Using a pricing system based on volume, your rate solely depends on the amount of space that your items take up in our truck. If you are happy with the quoted price, the Kingsville junk disposal team can head to work straightaway, performing all of the Kingsville junk hauling, pickup and disposal components of our all-inclusive service! 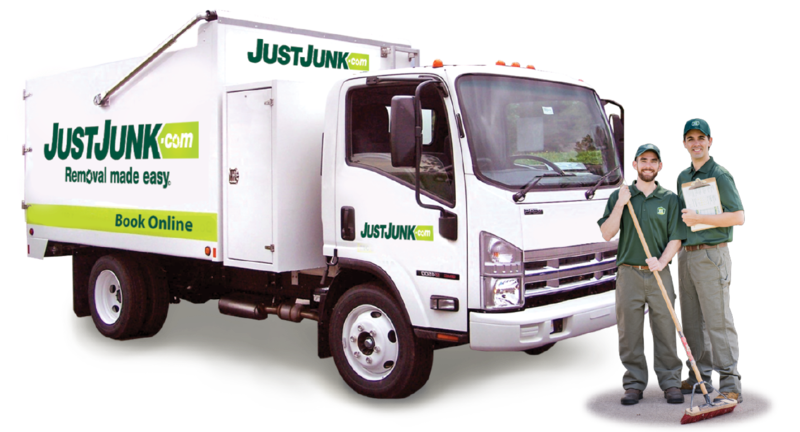 At JUSTJUNK we pride ourselves on helping you get rid of junk in Kingsville in a fast, affordable, and environmentally friendly manner. That is why our Kingsville junk disposal team always surveys the materials collected from each removal job, to ensure that any reusable items are sent to recycling facilities and donation centres accordingly. As a result of their ongoing efforts to sustain our environment, our service professionals offset up to 60% of each truckload from going to our local landfills! Scheduling an appointment time for Kingsville junk removal is easy with JUSTJUNK same or next day service. You can even book online! To inquire about our removal services, contact one of our friendly service members at 1-888-586-5888.